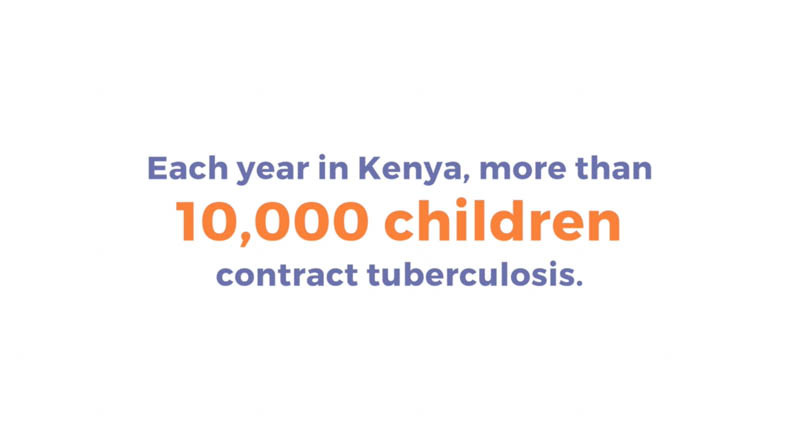 TB Alliance: 10,000 Children. Juozas Cernius, director, camera, producer and editor. Filmed in Nairobi, Kenya in 2017.